Get celebrity style with Hairdo! Designed by hairstylist, Ken Paves, these wigs and hair pieces are ready to wear and so chic. Hairdo designs are inspired by celebrities and the runway, offering glamorous looks, perfect for every fashionista. 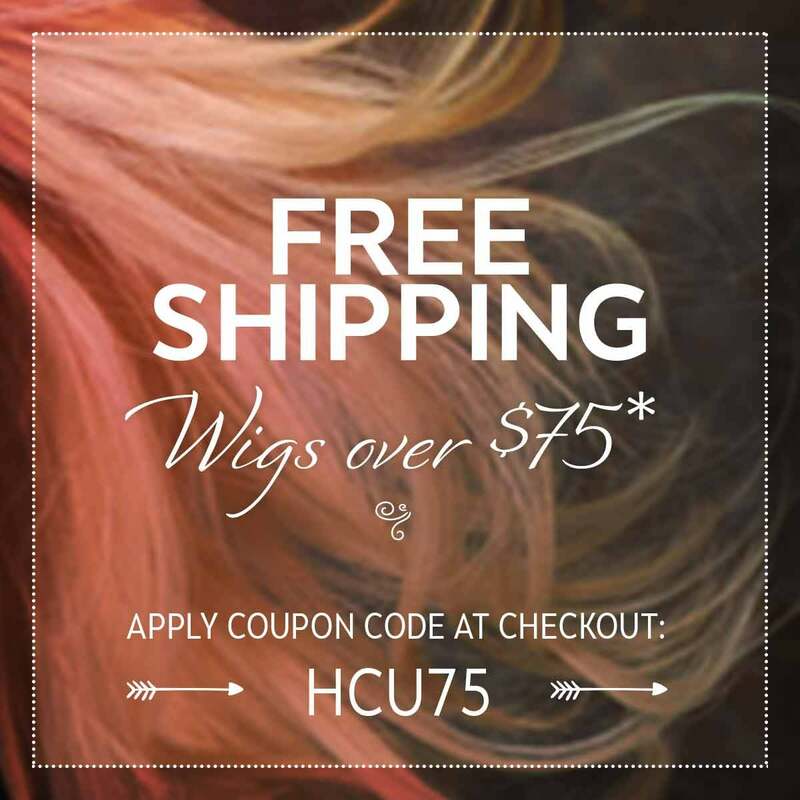 Offering full wigs, as well as extensions, and clip in bangs, Hairdo creates amazing designs that are easy to wear and oh so fashionable. We know you'll love Hairdo!